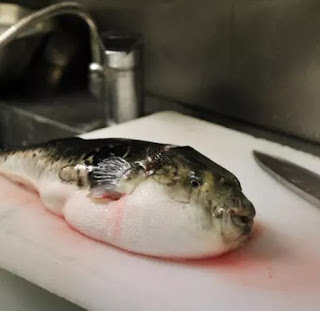 "Adeyeye explained that the fish might contain the potent and deadly toxins tetrodotoxin and saxitoxin, which could cause severe illness and death. She said that some organs of the fish, such as liver and gonads (ovaries and testes), the skin and intestines typically contained the toxin. According to her, cooking or freezing cannot destroy the toxin."